The new 2016/2017 programme is on sale for Caribbean, Baltic and Ligurian Tier Peninsular Club members only at 8.00am on Thursday 9 April 2015 until Sunday 12 April 2015. Then goes on general sale for ALL passengers from Monday 13 April 2015. We have extensive knowledge and experience of all P&O ships including P&O Britannia, so for best and up to date information contact us. 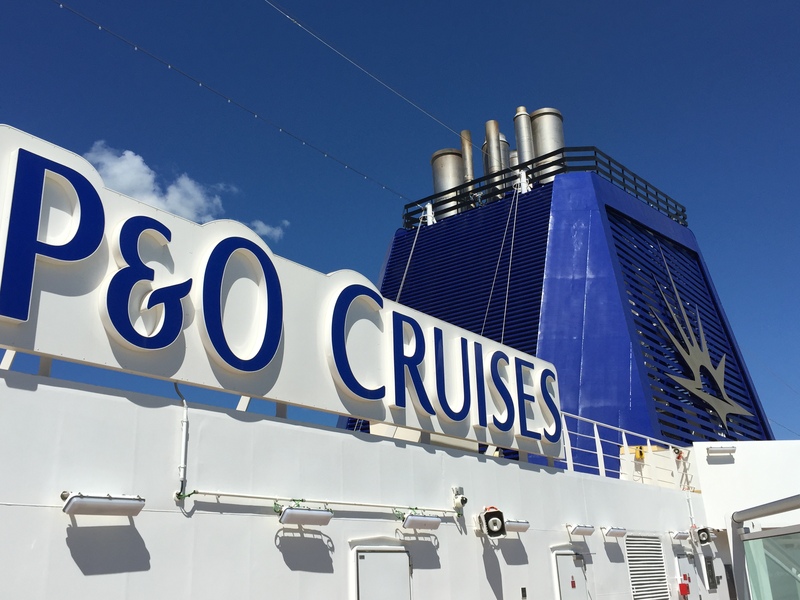 Past Passenger Saving is applicable on all P&O Cruises 2016/2017 programme cruises, for past passengers only. Selected Captain’s Choice cruises (below) will benefit from a 10% Past Passenger Saving, whilst all other cruises will feature a 5% Past Passenger Saving. This offer is available until 31 May 2015 and is combinable with the P&O Cruises Select Price only. The Combination Saver provides the passenger with a further 10% reduction on the adult price when booking two or more consecutive cruises. The Combination Savers do not apply if one or both of the cruises are of 4 nights or less in duration, a world cruise or part of a world cruise. In addition, the combination saver does not apply if one or both of the cruises is a 7 night Oceana Fly-Med cruise. The 10% reduction does not apply to regional flight supplements, premium flight seats or other holiday add-ons. The 10% Combination Saver will apply after the Past Passenger Saving (if applicable) has been applied. 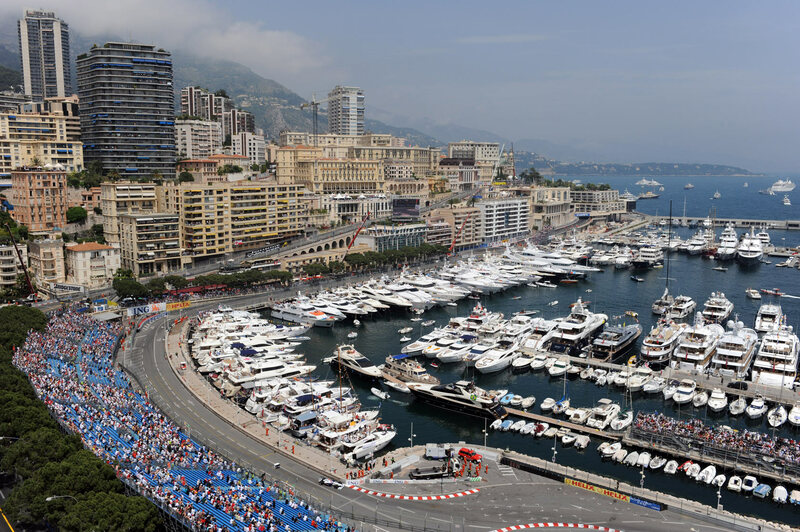 Tickets are sure to go fast for this one, as the Monaco Grand PrixTM is one of the most high profile and glamorous races on the Formula OneTM calendar. It’s also one of the most demanding tracks in F1TM, as it snakes its way through the narrow streets of Monaco. Passengers can watch their favourite drivers as they go head to head at speeds of close to 200mph. The Monte Carlo Classic Historic Grand Prix races on the same circuit, but with different categories of cars from the 1930s to the 1980s. Strictly Come Dancing is back on board for more dazzling performances from everyone’s favourite professional dancers and the outspoken judges everyone loves to hate. Passengers can sit back and enjoy the sizzling shows, or get in on the action and try the Tango, Quickstep or Salsa for themselves. Four of the show’s professional dancers will perform on each cruise and passengers will have an opportunity to meet them and see some of their amazing costumes. Then there will be Q&A sessions where they can get the inside scoop on the glittering world of Strictly. Mainly of a classical nature, our guest artists include some of the world’s most talented musicians and singers performing a range of recitals, opera and operetta. There will also be fun music quizzes, interviews and much more, hosted by well-known personalities from TV, radio and stage. Passengers can even join the choruses, led by some of today’s leading choral directors. 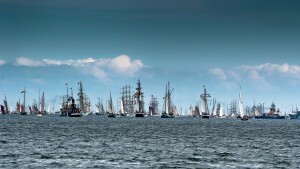 Passengers can join the 5,000 sailors and 2,000 vessels from around the globe at Kiel Week, the largest sailing event in the world. 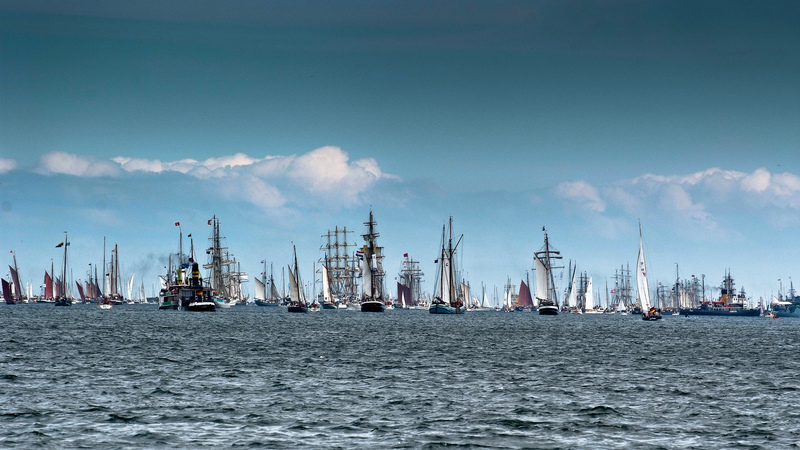 Cheer on the competitors as they race on the waters of the beautiful Kiel Fjord, in all sorts of sailing and motor craft. On shore there is also plenty to see and do, with live music, street performers and international food specialties. Trying to coordinate family holidays around the school holidays is no mean feat. 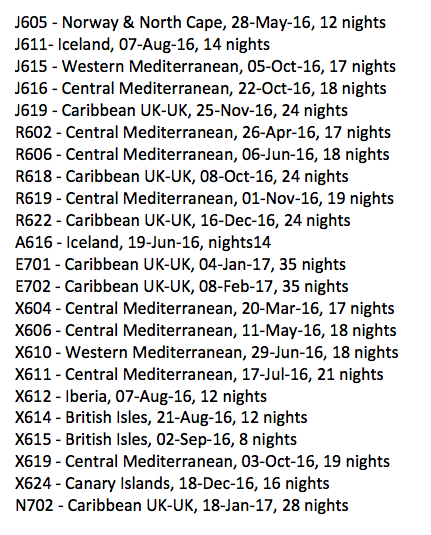 We’ve highlighted these cruises within the destination sections of our new brochure and also listed them below. Just a reminder – these holidays do vary by school, so it’s worth checking the dates before passengers book. The white houses of the hilltop town look as if they’ve been piled higgledy-piggledy on top of each other and like they’re tumbling into the sea. Visitors can climb to the castle to see its hall of mirrors, all framed in gilded stucco and hung with Bohemian crystal chandeliers from a trompe-l’oeil ceiling. And, as if the ship were not an opulent enough experience, they could always visit the nearby ancient city of Sybaris which amassed great wealth thanks to its fertile land and busy port. 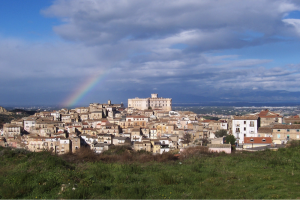 The food of the region offers many pleasures; a delicious concoction of cultural flavours, thanks to the people, including the Greeks, Romans, Normans, Arabs, Spanish and French, who made coastal Calabria their home over the centuries. Be warned. This area is the chilli capital of Italy and chillies find their way into many dishes, including even the ice-cream! 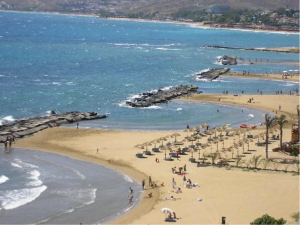 Steeped in antiquity, the ancient port of Crotone on the very ball of the foot of Italy was founded around 710 BC. Those who loathed maths at school may find it hard to forgive the fact it was home to Pythagoras (the square of the hypotenuse is equal to the sum of the squares of the other two sides). 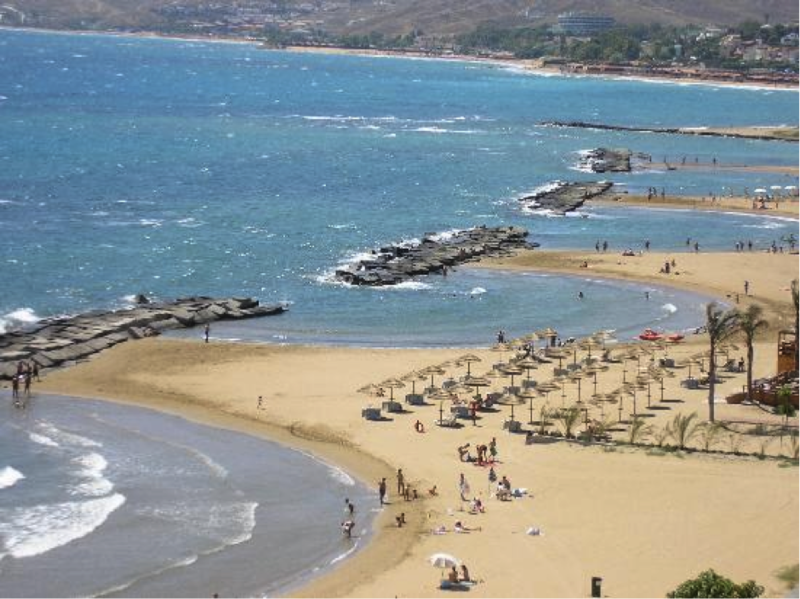 Crotone’s unspoiled centro historico, crowned by the castle of Charles V, lies uphill from the Old Port. Its winding alleyways are home to boutiques selling interesting local crafts. 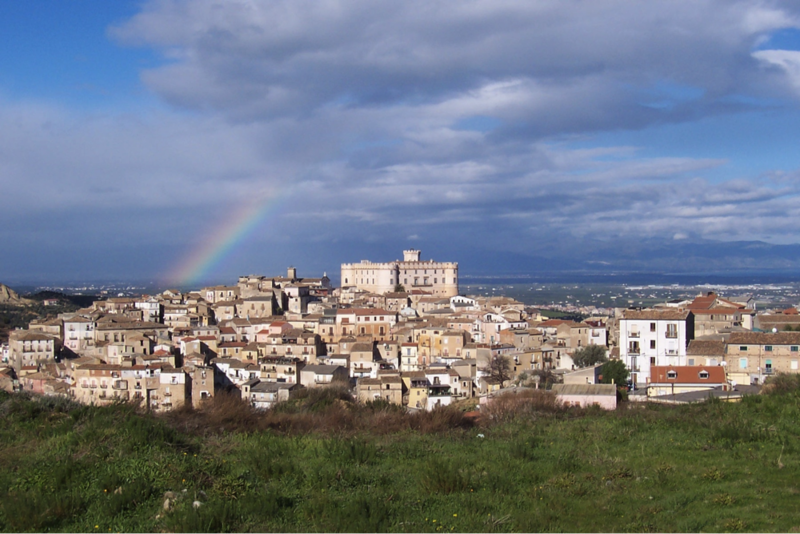 Must-sees include Le Castella, Crotone’s other castle built on a small island accessible by foot via a narrow causeway. Begun in the 4th century BC, the philosopher Pliny said that Hannibal constructed its first tower. The Capo Collona archaeological park is a short way along the coast. Its best-preserved and most impressive ruin is the Tavole Palatine, where knights gathered before setting off to the Crusades. Fancy a bite? Not to be missed is quadraro, the local fish soup; the salty and affumicata ricotta called abbespata, the pecorino Crotonese and, most definitely, a glass (or two) of the full bodied Calabrian wine, Cirò DOC. This is the oldest wine in Europe, drunk by Olympic athletes in classical times. Almost everything of interest in Tarragona (and there’s lots of it) lies conveniently within the old city walls at the town’s medieval heart, with its maze of cobbled lanes and cathedral. The main street, Las Ramblas, leads to a belvedere called the Balcón de Europa from which to enjoy spectacular views. If your customers like their ruins Roman, Tarraco, a UNESCO World Heritage Site, will not disappoint, with its beautiful 2nd century seaside amphitheatre. The circus, where chariot races were held, is said to have been the largest in the Roman Empire and is one of the best preserved in Europe. After all that culture, passengers could take time to tempt their tastebuds with a spot of Catalan cuisine. Nuts, onions, tomatoes, oil and garlic feature heavily (and deliciously). Suggest they look out for salsa romesco, a rich tomato and herb sauce with onion, or tuck into tapas in the Rambla Nova, the main boulevard. Or, if seafood is more their thing, El Serrallo, round the harbour, specialises in the freshest seafood cuisine. They will be delighted to hear Tarragona is also known for its fine wines, especially the sparkling delights of Cava. Stay a little longer and savour the evening in these ports. We will leave port no earlier than 9.30pm. Enjoy an overnight stay in these ports. On board spending money varies by cruise duration and is based on the number of nights spent on board (7 nights or more, excluding overnight flights) and applies to the first two passengers sharing a cabin. On board spending money can be used during the cruise in most of the ships’ outlets, including on board shops, bars, restaurants, spas and towards shore excursions booked on board. On board spending money cannot be used for the following: medical charges (including services, prescriptions and supplies), cash back, purchase of foreign currency, international visas, charity donations, on board gaming (including the Casino); nor as full or part payment against a future cruise, charter flight seat reservations or upgrades. All on board spending money is non-refundable. Car parking is available on all Southampton round trip cruises of 7 nights or more. Passengers can leave their car in a secure car park (one space per booking). 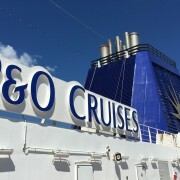 Passengers should advise at time of booking if they wish to use this service and then contact Cruise & Passenger Services Ltd (the operator) through Cruise Personaliser or direct on 0845 071 3939 or via www.cruiseparking.co.uk to arrange car parking no less than 35 days in advance of departure. Return coach transfers are available on all Southampton round trip cruises of 7 nights or more. Coach transfers are available to all passengers on the booking. Passengers should advise at the time of booking if they wish to use this service and then contact our coach provider direct on 0843 3742246 no later than 35 days prior to departure. Airport parking is valid on selected fly-cruises only and is offsite parking at the relevant airport (one space per booking) for the duration of the holiday with transfers between the car park and the airport terminal. Passengers should advise at the time of booking if they wish to use this service and then contact APH Airport Parking and Hotels Ltd (the operator) direct on 0844 871 7561, quoting cruise booking reference number, to book the car parking no less than 35 days in advance of departure. Amendments to car details can be made up to 48 hours prior to departure day at no additional cost.